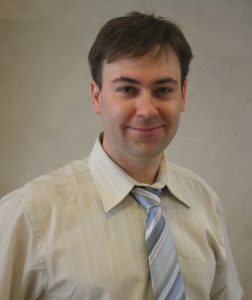 Jean-Briac Lesne is associate at Inserm Transfert Initiative. 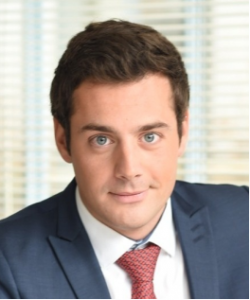 He started his professional career in the Life Sciences Venture Capital team of Omnes Capital. Afterwards, he worked for Hyperion CD, an M&A and licensing advisory company dedicated to life sciences industries. In early 2015, he joined the management team of Inserm Transfert Initiative as analyst. Jean-Briac holds a Pharm.D. from Rennes University and graduated from ESCP-Europe Business School. Jacques Lewiner is a scientist and an inventor. As a Scientific Director of ESPCI ParisTech in Paris, France, he worked with Pierre-Gilles de Gennes and created or contributed to the creation of numerous start-ups derived from research. Some of these start-ups have grown or are expanding rapidly. 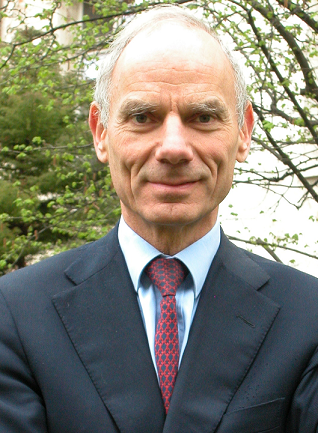 Jacques Lewiner was awarded the 2010 Prix de l’Ingénieur de l’année(Engineer of the Year Price) for his life’s work, by the French magazine Usine Nouvelle. Pascal Neuville is CEO of Domain Therapeutics. He owns a PhD in molecular biology from the University de Strasbourg, France. He spent five years at the University of Geneva, Switzerland, as a post doc and then as an Assistant Professor. Then Pascal joined Transgene where he was R&D project leader. From 2002 to 2008, he was CSO of Faust Pharmaceuticals, a drug discovery and development company in CNS. Pascal Neuville is a board member of Alsace BioValley, the life science competitiveness cluster of Alsace, France.